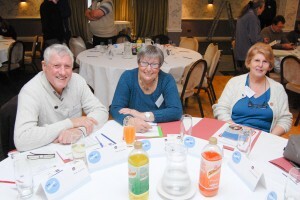 The Community Partnership Board have the future in their sights! 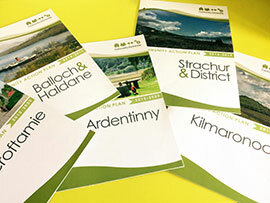 Earlier this month the Community Partnership welcomed its newest Directors along to a facilitation session led by Sarah Skerratt (Professor of Rural Society and Policy at SRUC). 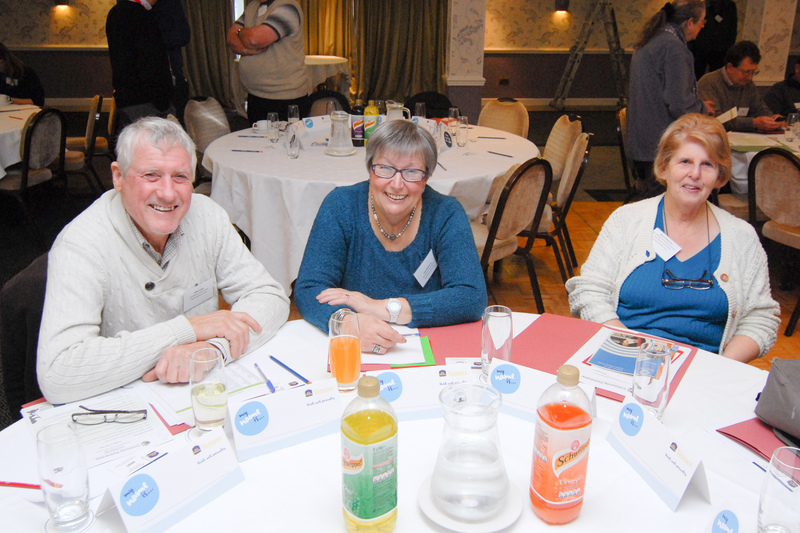 The session which marks an exciting year of project delivery will help the Community Partnership draw out its vision for the future and an agreed way forward. and Tim Tindle (for Trossachs) as nominated by Trossachs Community Council. 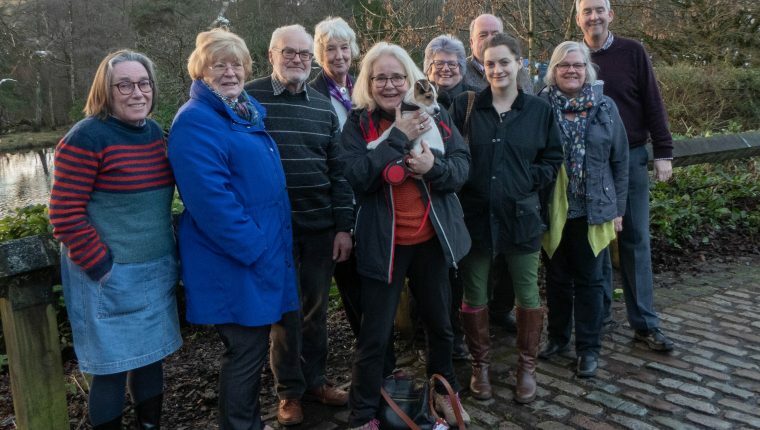 Pictured above in main photo from left to right: Jane Fifield, Elizabeth Bain, Andrew Poulter, Dinah McDonald, Kate Sankey (& Baxter), Maria Pollard, Iain MacInnes, Ruth Glasgow. Sheila Winstone and Tim Tindle at the Balloch House Hotel, Balloch. 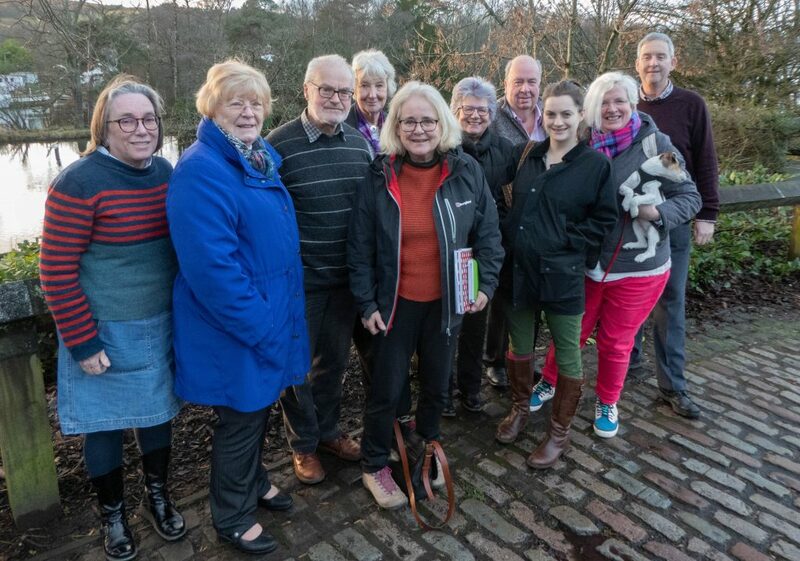 Pictured above from left to right: Jane Fifield, Elizabeth Bain, Andrew Poulter, Dinah McDonald, Kate Sankey, Maria Pollard, Iain MacInnes, Ruth Glasgow. Sarah Skerratt (& Baxter) and Tim Tindle.